What a year so far - with even more to pack into the final half-term of primary school! All Year 6 pupils have worked brilliantly and we know that they will be entering their last half-term with us ready to continue developing their knowledge and understanding as well as reigniting their enthusiasm and love for learning. As part of a busy half-term, children have participated in SRE lessons alongside learning about health and well-being. 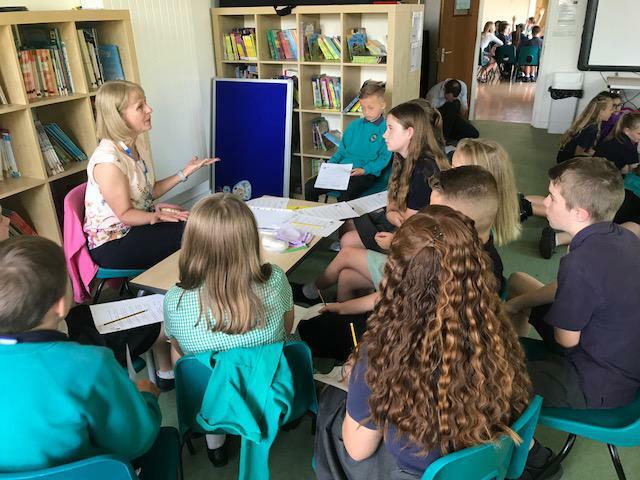 This year, we have been lucky enough to welcome the School Nurse, who has run workshops including information on quality of sleep, oral hygiene, exercise, emotional well-being and healthy eating. Take One Picture returned to Nightingale again in 2018, with our focus being Vincent van Gogh's 'The Starry Night'. Children used the famous painting as inspiration for their own ink-based art work. We have been incredibly impressed with their art learning journey so far, and look forward to sharing their finished art work! Alongside this, pupils will also be applying their writing skills to complete creative writing pieces across a range of genres. Later on this half-term, we will be learning about 'Fairground Rides' - which will involve a trip to Fleming Park before building our own rides in DT. Children will have the opportunity to experiment with different mechanisms and fixtures in order to design and create their own working model of a chosen fairground ride. 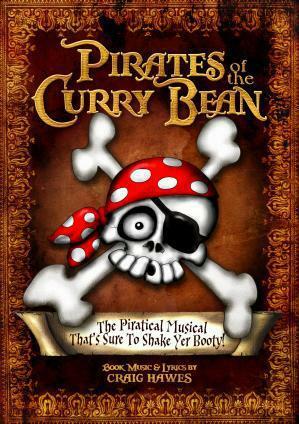 Production rehearsal for 'Pirates of the Curry Bean' is well underway. and all pupils are showing amazing performance and technical skills! As well as all the exciting learning in the classroom, all pupils will continue swimming. Swimming lessons will take place in addition to each class' timetabled P.E. lesson. Osprey class will be swimming on a Monday afternoon and doing P.E. on a Wednesday or Friday afternoon, and Peregrine class will be swimming on a Friday afternoon and doing P.E. on a Monday or Wednesday afternoon. Can we please ask you to make sure that your child comes into school with the correct attire for each of their sports lessons. For their swimming lessons, children will need a swimsuit/trunks, a swimming hat, a towel, (goggles are optional). For their P.E. lessons, children will need a white P.E. t-shirt, black, grey or navy P.E. shorts or jogging bottoms, and appropriate footwear (trainers or plimsolls). We have been working really hard to ensure that all children wear the appropriate clothing for their P.E. lessons and appreciate your support in making sure that your child is provided with the correct kit. We also feel that this is good practise for them in the lead up to attending secondary school in September. * UKS2 Summer Performance Dates - please see the office for the letter regarding dates and tickets. We hope that everyone has enjoyed their Easter break and are well-rested, ready for the busy but exciting term ahead! 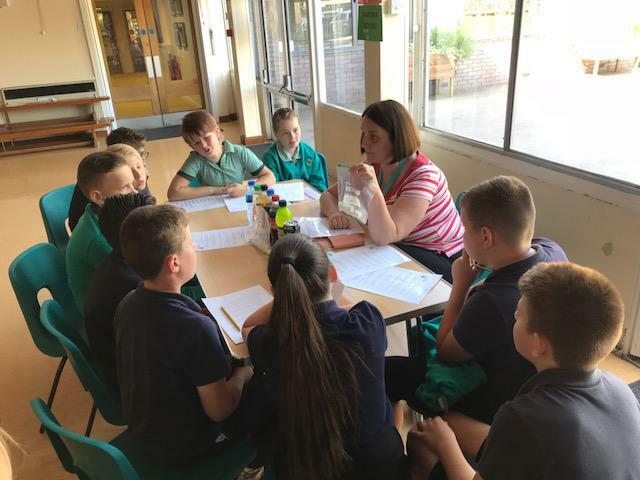 All Year 6 pupils have worked so hard this year and we know that they will be entering the new term ready to continue developing their knowledge and understanding as well as reigniting their enthusiasm and love for learning. In year 6 this term, we will be learning about William Shakepeare, studying one of his most famous playscripts, A Midsummer Night's Dream. 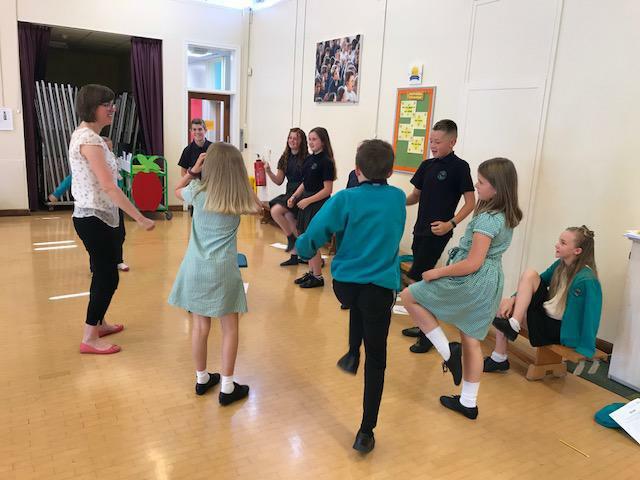 We have been fortunate enough to secure a date for the formidable 'Young Shakespeare Company' to come and work with the children, providing an exciting day of activities, performances and workshops. Following on from this, children will be writing their own playscripts in literacy and will be given the opportunity to recreate their playscript in the form of an IT animation. Children will be spending time designing and creating the set and will be holding their own cinema screening of their finished animations to children from other year groups. In maths, children will be learning how to identify, sort, measure and calculate angles as well as revising subject areas covered this year in preparation for SATs. Children will also be studying adaption and evolution, light, and electricity in science, as well as partaking in a variety of engaging STEM challenges. Keep checking the website for photo updates throughout the term! This term we will be learning about rainforests for our topic. In Spring 1 our focus is on 'Natural Disasters within the Amazon Rainforest, while in Spring 2 our focus is 'From Cacao to Chocolate'. This learning will culminate in an exhibition of our learning at the end of the term, including our art work and DT puppets. The children will start their topic by researching a secret rainforest and creating information texts based on it. During the topic, the children will also learn about dangers and threats to the rainforest, including animals and plants within the rainforest. They will perform their own musical compositions to represent the rainforest. In Literacy, the children will be reading 'The Jaguar Trials' by Ruth Eastham. They will use this book to infer about the main characters, as well as writing their own 'Trial'. In Maths, the children will be learning about percentages and how to solve problems with these. They will also learn about ratio, algebra and statistics. We will also spend time revising key concepts such as place value and the four operations. This term, we have outdoor P.E. on a Monday (Osprey) or Tuesday (Peregrine) as well as indoor P.E. on a Friday (both classes). Revision guides have been handed out and will be collected periodically throughout the term. Children should be consolidating their learning in lessons (which the teachers will guide them to) as well as continuing to revise other areas - remember to speak to us if there is something you are not sure about and need extra help with! SATs revision booster groups have already started - thank you and well done to those children who continue to attend.